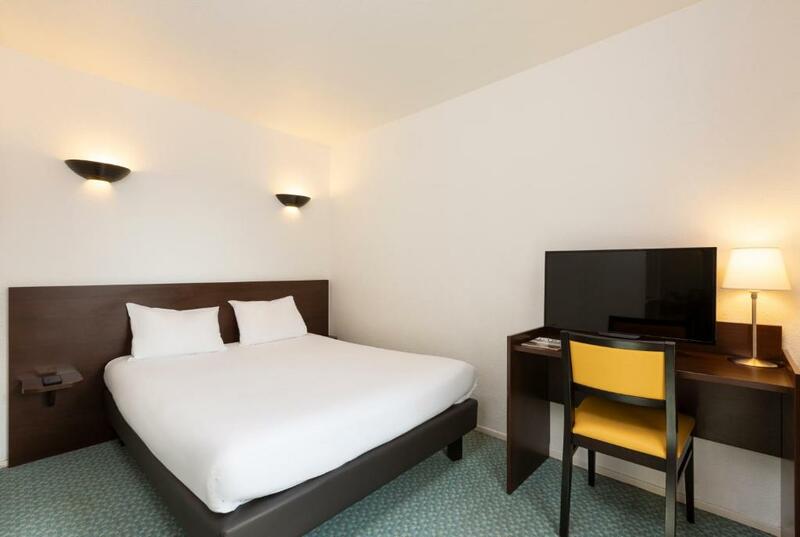 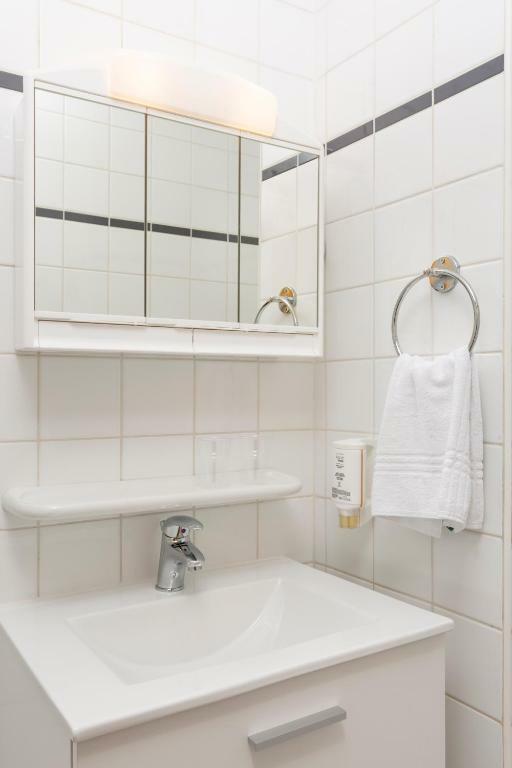 Aparthotel Adagio Access La Défense - Léonard De Vinci is located 500 metres from the Grande Arche de la Défense and the famous 4 Temps Shopping Centre, while the U Arena is 800 metres away. 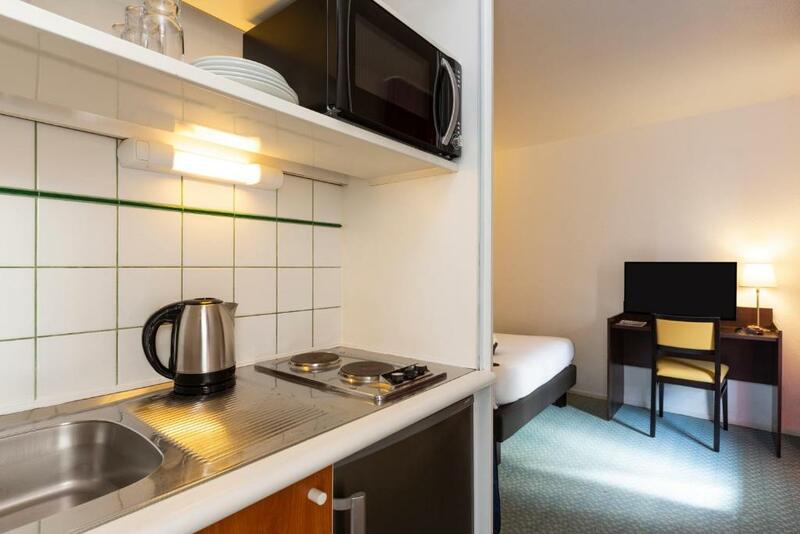 Free WiFi access is provided in this aparthotel. 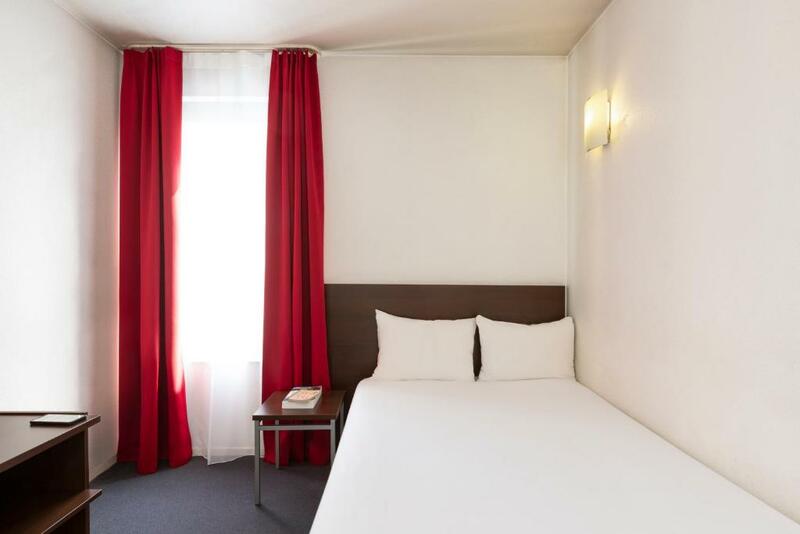 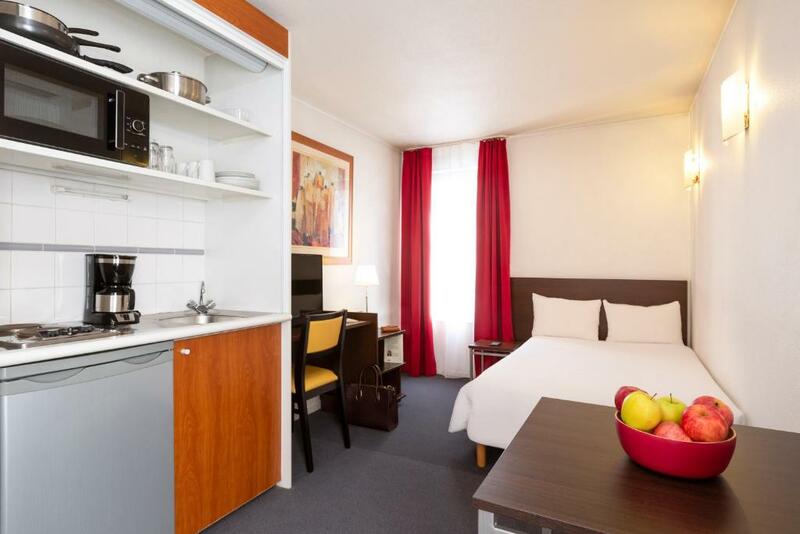 Located in 2 different buildings, studios are fully equipped for an independent stay whether for work or a holiday in Paris. 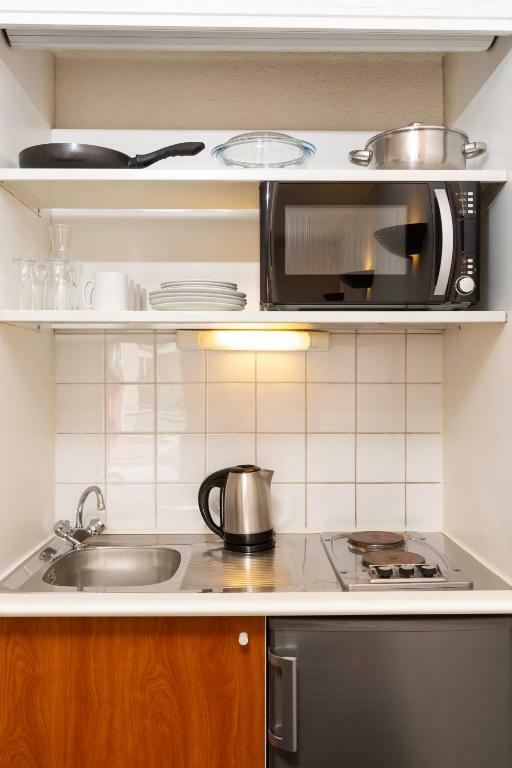 They include a kitchen, private bathroom, satellite TV and work desk. 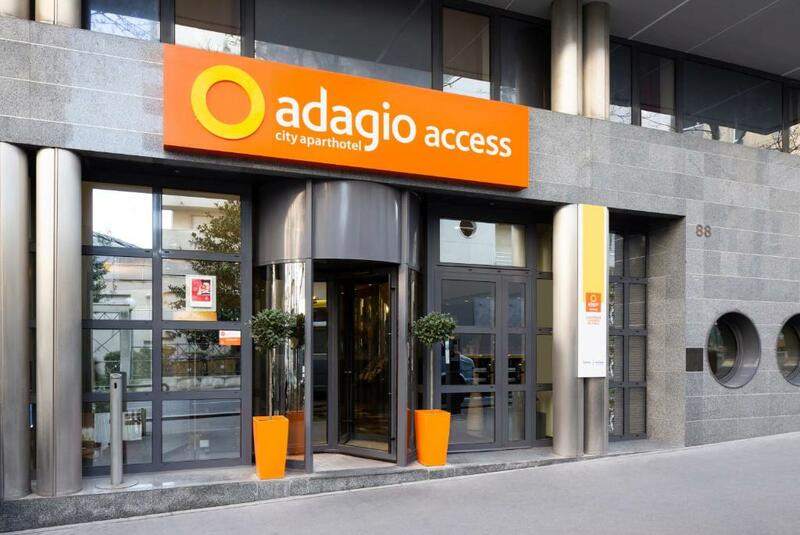 A buffet breakfast can be enjoyed every morning at Aparthotel Adagio Access La Défense - Léonard De Vinci. 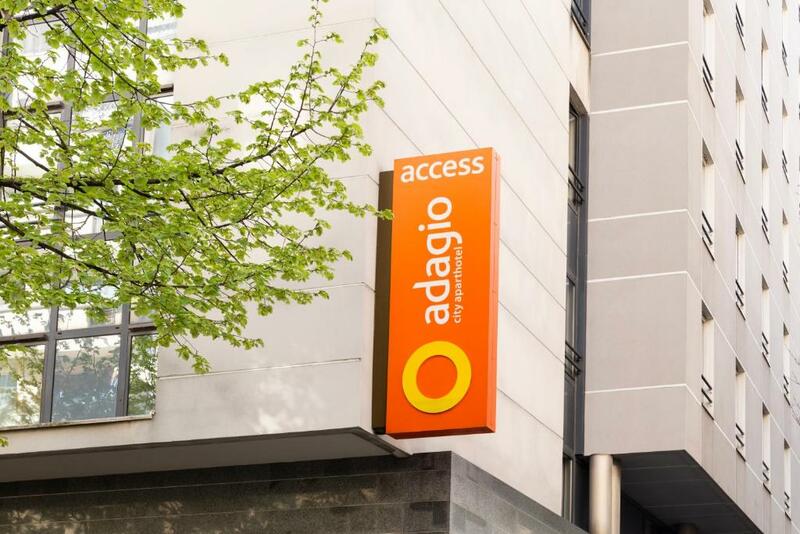 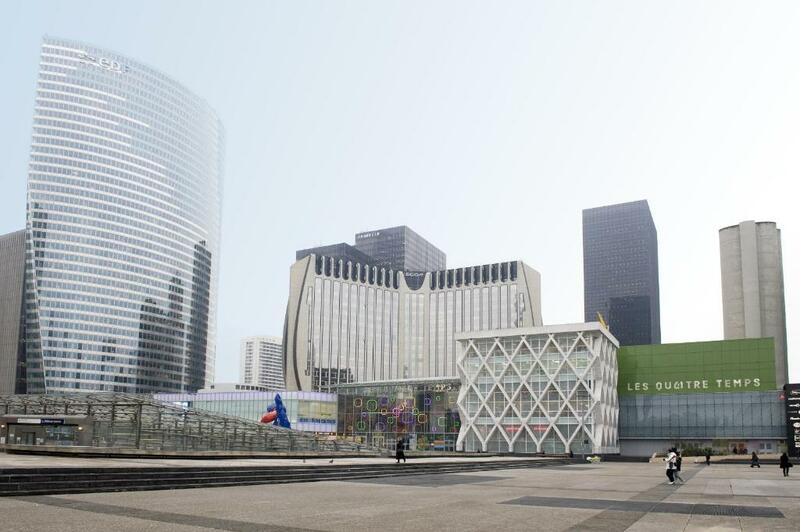 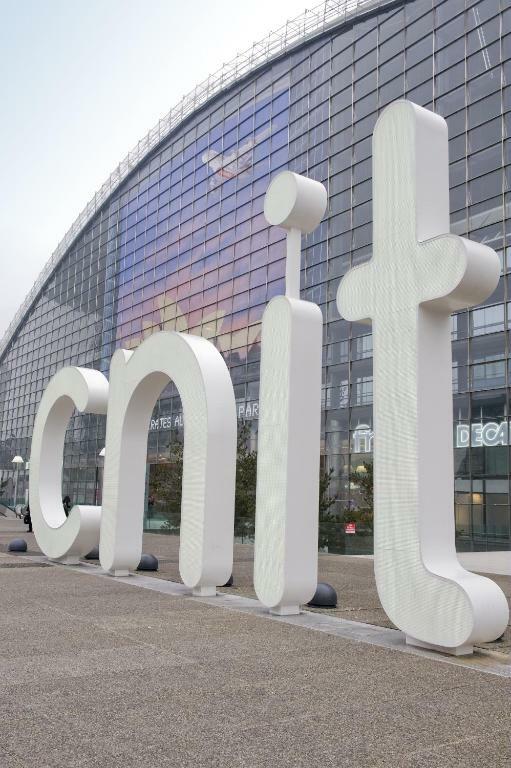 Adagio Access La Défense is just a 10-minute walk from the CNIT (Centre of New Industries and Technologies) and the business district of La Defense. 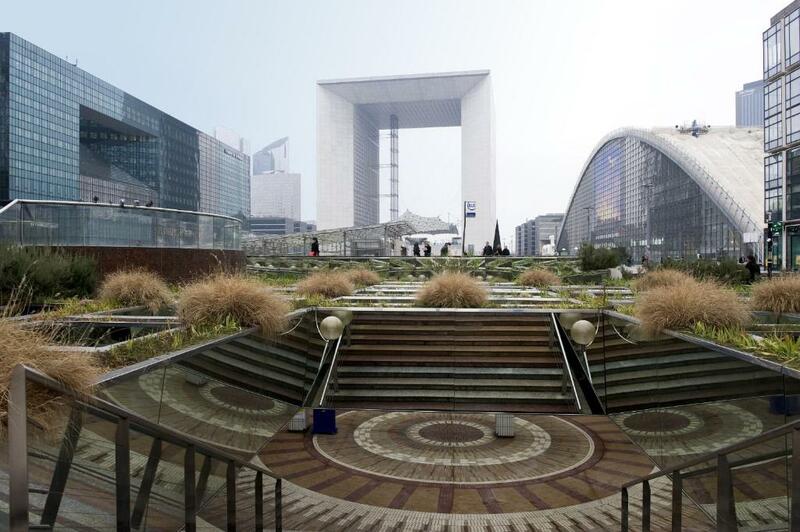 Central Paris can be reached within 15 minutes by public transport.